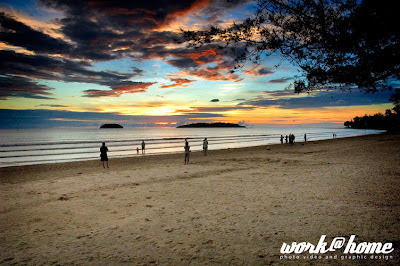 Kota Kinabalu beach is always been a best place to view sunset. We get more than 50 percentage of good sunset in a year. Personally, my favorite place to view sunset is at Sutera Harbour Marina. 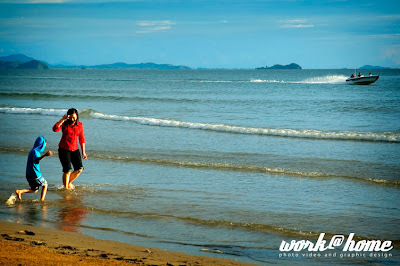 Nevertheless, Tanjung Aru beach does have a good view too and i don’t want to write about the comparison now and leave it to the next post. 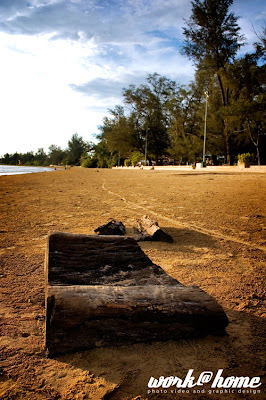 Tanjung Aru beach was among the best beach around the world but because of the growth of the population and the illegal water village over the Gaya Island, the beach beauty starting to get worst and at the moment, no one in the government care to do something about it. 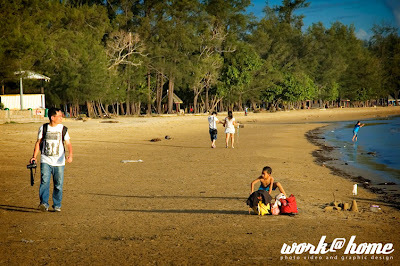 When the weather is nice, lots of local and tourist hang out at the beach and enjoy the sunset. The different among sea side tourist post is the location of the island. 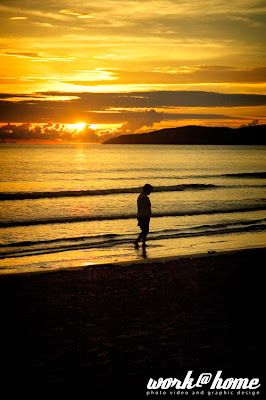 Every seaside location has a different view of sunset because the different angle of the sun and the island. The sun was bright but there are some clouds near the horizon and it is not the perfect sunset but a good sunset. One can see the perfect sunset when the sun not so bright and the sun round can be seen clearly. Most good sunset photo focused on the round sun that filtered by the air deflection that act as a filter when we wear sun glasses. Other than the sunset, there are tons of thing one can photograph during the sun set. 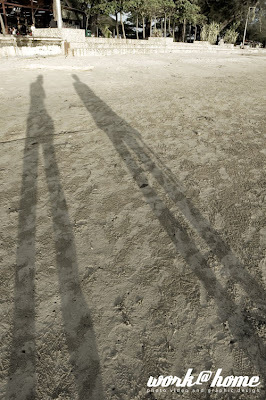 One example is your or other people shadow. 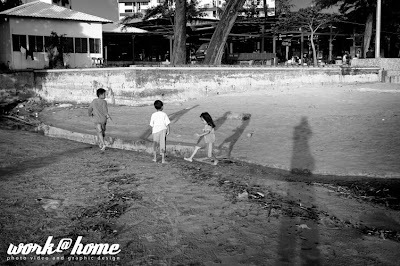 The sun’s direction that sets gave a long line of shadow and at the one point, it look rather artistic. 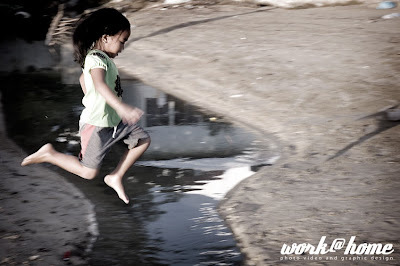 I saw a group of kids jumping front and back at a small water flow. I quickly zoom in the girl and amazingly I got the frame perfectly. I had a last opportunity to take some interesting shot of the building at the beach. 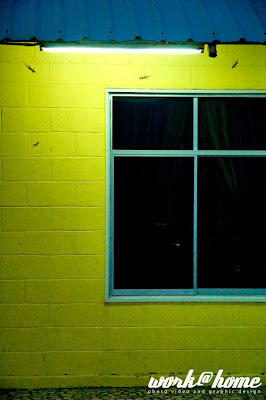 The wall lizard gathered near the light in order to get some good meal out of the insect that flown around.